Meanwhile lets just say that we are proud admin contributed a whooping 6 entries. How Long Should Roofs Last? Cheap Can Be More Expensive in the End: Breaking down the real cost of roofing services. Homeowner Survival Guide: How to pick the right roofer. 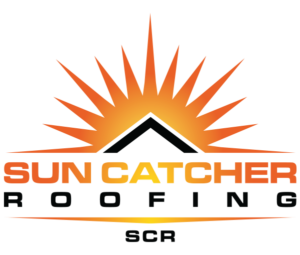 Since 2006, Sun Catcher Roofing has served South Florida’s commercial, industrial, and residential community on roof replacement, restoration and roof repairs.